At first I didn’t want to attend Super Show 5 because I’ve already seen the boys in SS2 and SS3, and I am really more of an old fan. I think I lost interest when Hangeng left the group and when K-Pop had a spillover in the Philippines a few years ago. BUT that’s a totally different story. Haha. 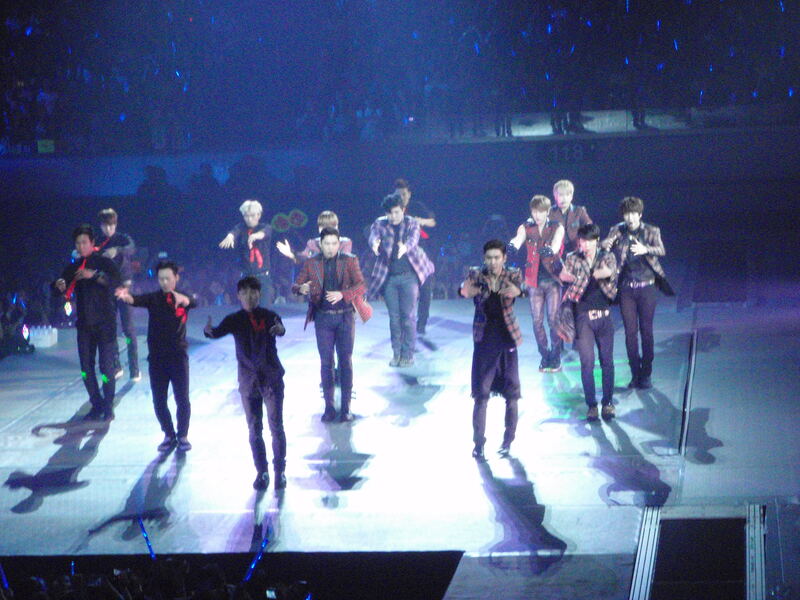 Going back, I eventually bought lower box tickets because I realized that I HAVEN’T SEEN KANGIN YET omg, Heechul’s back, Donghae is still in the group, Henry & Zhoumi are there too, and I can’t stand the thought of missing the concert of one of my earliest ties to the K-Pop fandom a.k.a my childhood. Plus, I got a press pass. That’s too good to ignore. 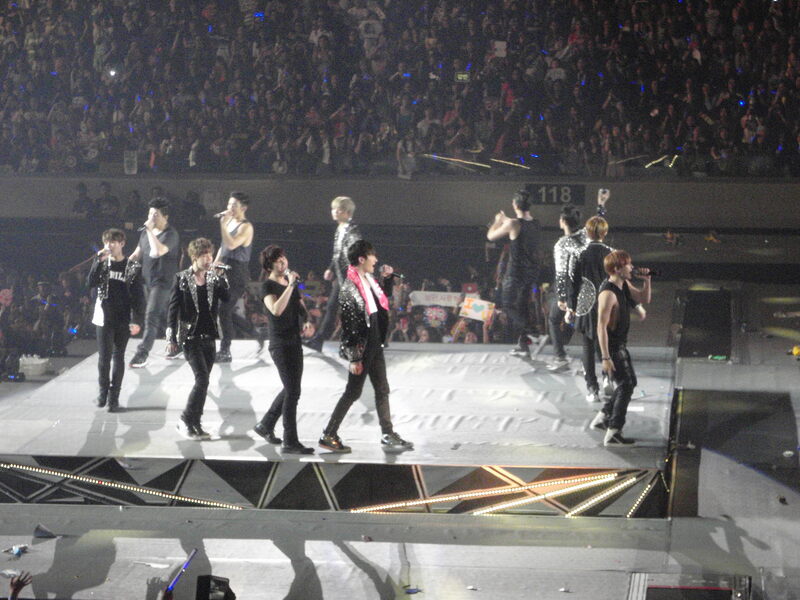 As expected, Super Junior staged one hell of a super show indeed. From the production, outfits, fan service, singing, dancing, MENTs, VCR storylines, etc, it was undeniably the best K-Pop concert in the Philippines this year. 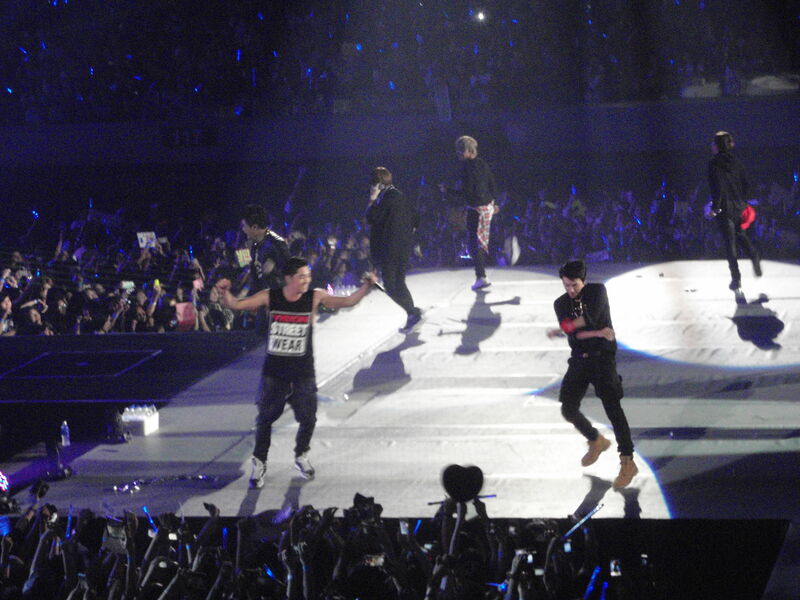 I totally had my Kangin fix. I regret nothing. Thanks a bunch to Manila Concert Scene for the opportunity to cover another K-Pop event for them. 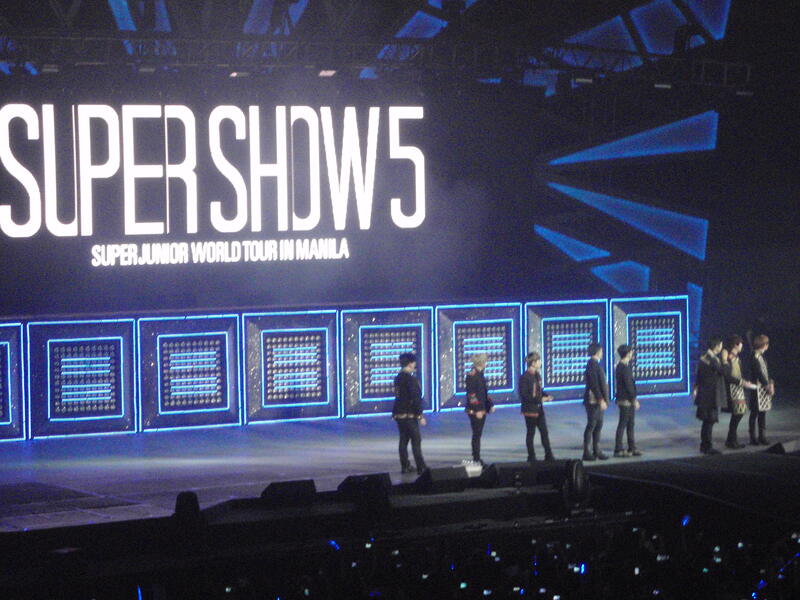 The Super Show 5 article that I wrote, including the setlist, can be found in their website. 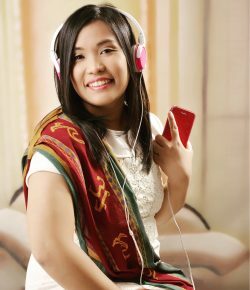 Thanks also to my friend, Maan, for taking the photos. DSLRs weren’t allowed in the venue so photos were taken via digicam. And no, don’t even start bragging about how you got your DSLR into the Arena, rule-breaker. 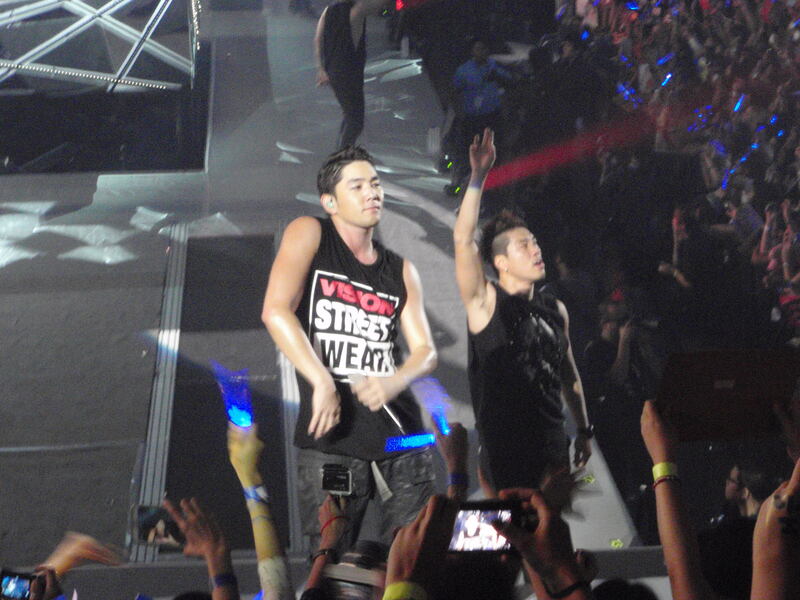 The photos can be found in Manila Concert Scene’s Facebook page.